Men's Original Waterproof Cotton Hunting Coat is rated 5.0 out of 5 by 9. 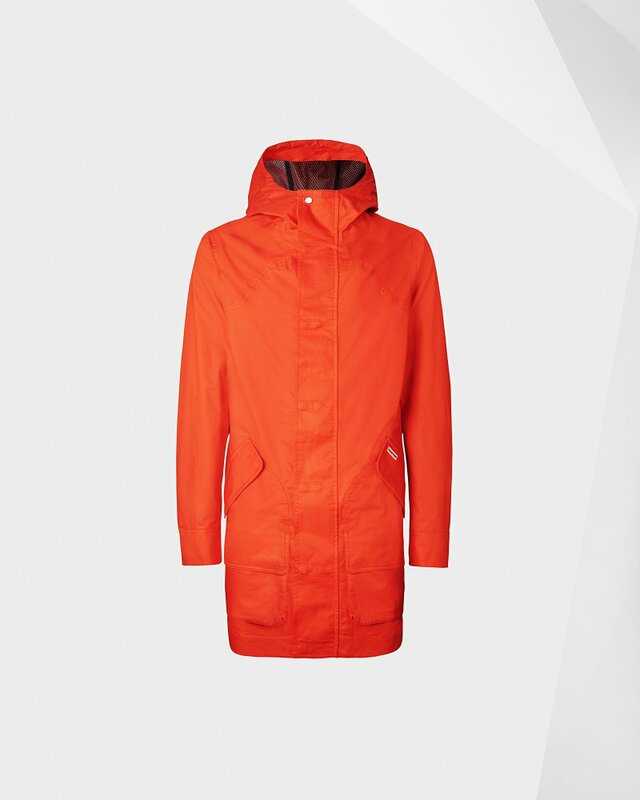 The versatile Cotton Hunting Coat offers year round protection with a smart design that works with your lifestyle. Highly waterproof, protection is enhanced by applying durable water repellent while the cool cotton construction and mesh lining ensures breathability on warmer days. Secure storage can be found in the double entry hunting pockets, and the adjustable hood and cuffs help to keep the elements at bay.